Welcome to our Cardiff travel section. Here you'll find information on Cardiff Airport, railway routes, coach links and local bus services. 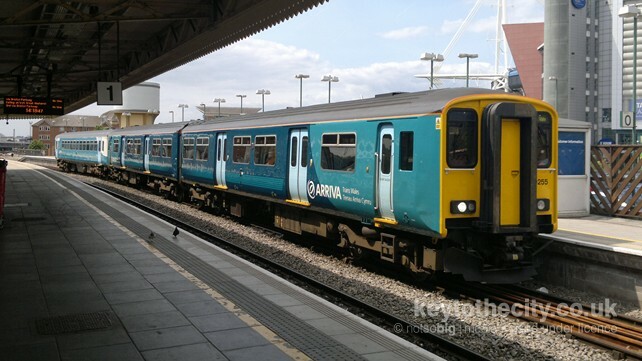 Unlike most capital cities, Cardiff doesn't have an integrated transport system which means local trains and buses operate independently of each other. You can't buy a travel card to use across all types of transport in the city and beyond. See below for some other ticket options. There is no public transport in Cardiff during the night with bus services finishing around 11pm. There are though plenty of taxis available. Cardiff has two airports within easy travelling distance of the city, as well as good rail links to London Heathrow and London Gatwick airports. Cardiff has relatively good rail links to the rest of the UK. There are direct services to London Paddington, Bristol, Bath, Birmingham, Manchester and Swansea. There is also an extensive service to the south Wales valleys, thanks to the coal mining history of the area. Cardiff is well connected by Road Transport. There are three coach operators competing for business which have greatly reduced fares between Cardiff, Bristol and London. Local bus users aren't so lucky with Cardiff Bus found to have "abused its dominant position". Cardiff foolishly filled in its canal system many years ago but since the building of the Cardiff Bay Barrage, boats have been able to travel up the River Taff to provide a regular service from the Castle to the Bay. Driving through Cardiff during the morning and evening rush hours is very difficult to say the least! In this section we will feature information on main routes through the city, parking and regular road closures. Cardiff is quite a compact city so getting around the main sights is relatively easy. Travelling a bit further can be a bit more problematic though.